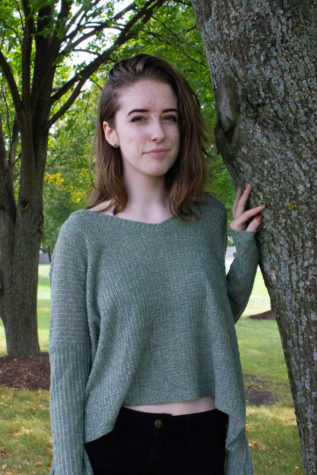 Robyn is a senior at Naperville North returning for her second year on The North Star and her first year as the Multimedia Producer. She is looking forward to building her own skills as well as working with the staff to produce photos and videos. When she’s not filming, she loves to play the ukulele and drums and investigate all those conspiracy theories.